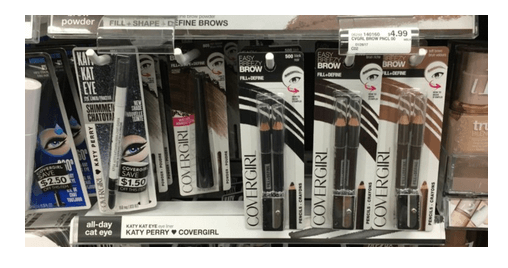 You don’t want to miss out on these awesome deals on CoverGirl Cosmetics at CVS! 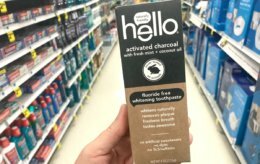 Are you as excited as I was to try the new hello Charcoal Toothpaste for FREE at Rite Aid? 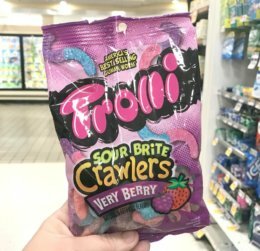 My little ones are just loving the FREE Trolli Candy at Walgreens! 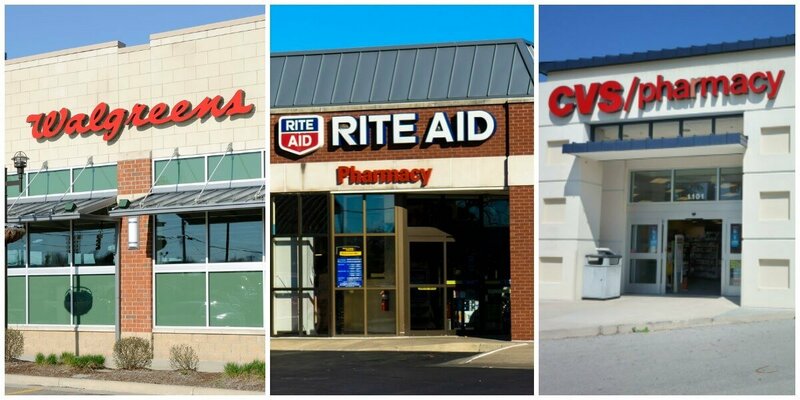 New Walgreens Match Ups that will Help You Save Big – Starting 8/12!